Cuteness in a bag, a bean bag that is. 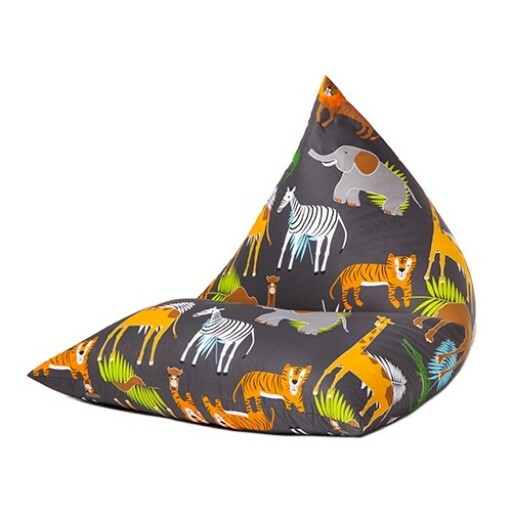 Why not add this gorgeous little addition to your little ones bedroom or playroom? 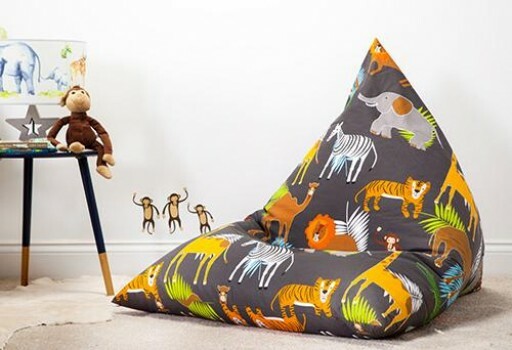 Great for toddler to sit and chill out on. A clever shape that works so well in many different positions and offers really comfy support. Made in the U.K. and Fully Fire Retardant and British Safety Standards compliant. The printed fabric looks great and helps stimulate your child's imagination.